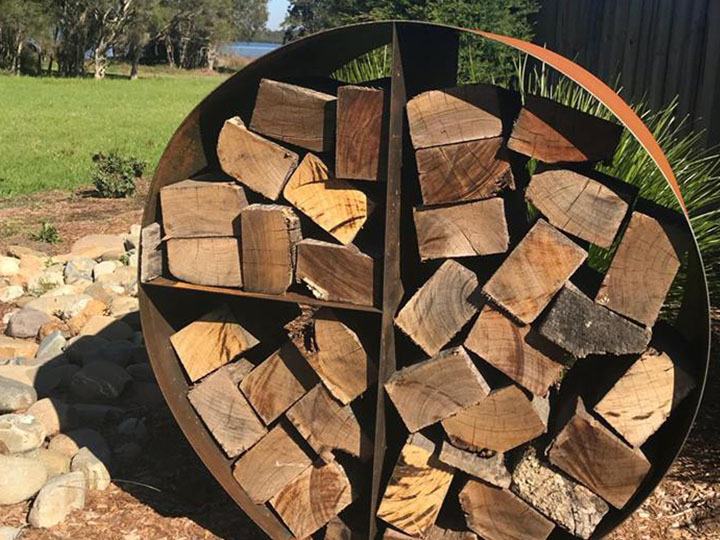 H&S Metalcraft are proudly Australian Owned and Made! 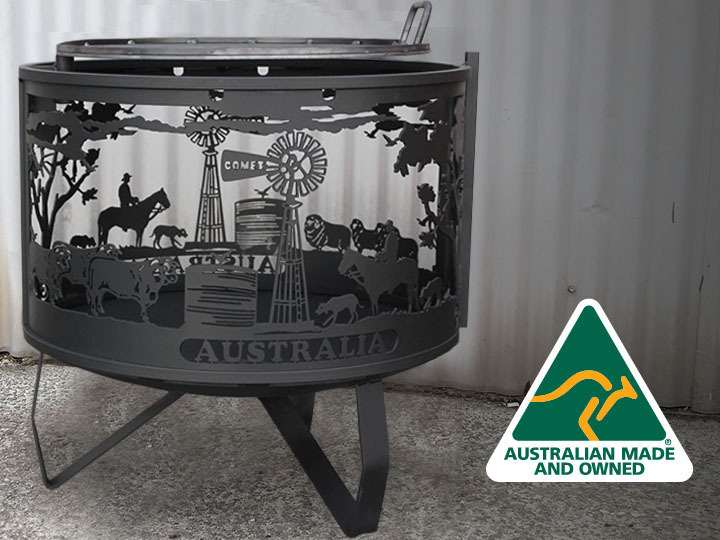 Using only quality Australian Steel and supporting local industry, we are proud to display the Logo! Creating the Piece for you! So the new farm sign turned up today, It is brilliant!! The design was great…. But the final finished product is just amazing!!.. So easy to deal with and communication was fantastic! I got them to do a custom sign as an anniversary gift to the husband. I am over the moon with the finished product. The quality that has gone into this piece is amazing, it is even better than I could have ever imagined. Thank you, Louise & Tim, for all the hard word you put into this. 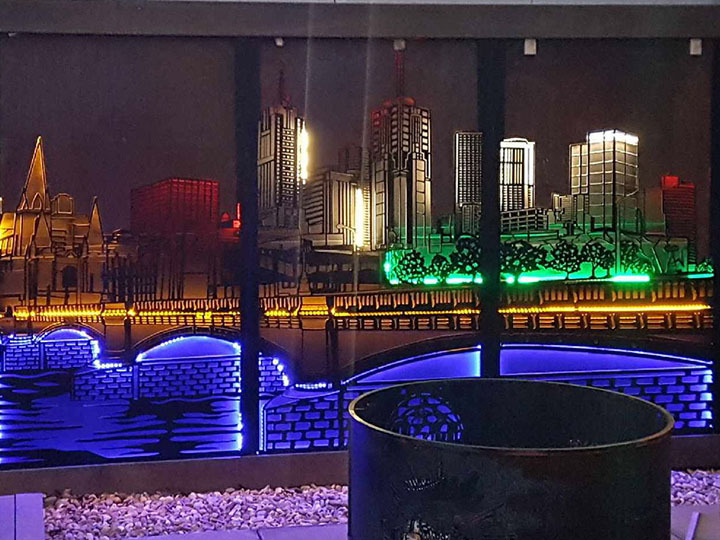 We were searching for a fire pit to purchase for a birthday we searched high and low throughout Victoria but could not find anyone that could produce such high quality detailed and personalised fire pits. The prompt service, quality workmanship and professionalism throughout our purchase and delivery was faultless. Thank you, H&S so much for producing such a wonderful product that will be treasured for years to come! I’ve found H&S Metalcraft fantastic & friendly to deal with. I’m very impressed with this, my initial purchase and dealings with them. I can’t wait to confidently purchase further items from their range for our home! 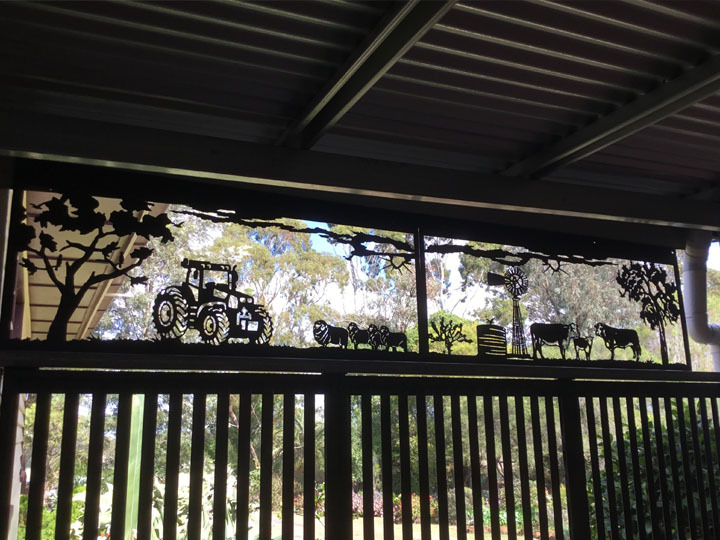 I happily recommend H&S Metalcraft to prospective customers! And I’d like to thank them for making the experience so very easy, friendly and hassle-free! I’ll be back for more, for sure! What an amazing small business to deal with, so accommodating, friendly, helpful and produce brilliant quality products at very reasonable prices. Thank you so much for our sign! Best thing my wife got me for my 40th birthday last year. Awesome work H&S Metalcraft. Will always recommend you to all interested people. 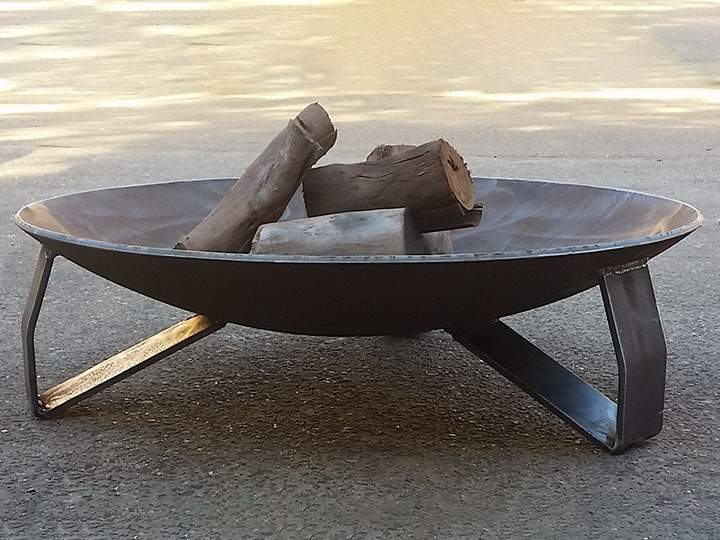 Nothing is never a problem to change, modify with your fire bucket and other products. The bacon and eggs cooked very tasty this morning on your professionally crafted fire bucket.